I have been thinking about all the things over the years that I wished passengers knew about airlines. There are some things that only crew members know, and other things are just irrelevant and not helpful to the passengers anyway. But I do believe that if the people on board the plane knew and understood some of the policies and regulations, it would help you understand more of why things are done a certain way. This would eliminate confusion and frustration in a place where there is no need for it. So I have compiled a list of 9 things you didn’t know about the airlines. Hope this will shed some light on a few things! #1. The pilots control the temperature of the plane. The next time you are frustrated at a flight attendant that the temperature is too hot or too cold, keep in mind that he or she does not control it. I have seen many times where people get upset when the temperature is not right for them. But keep in mind, others around you may feel differently. 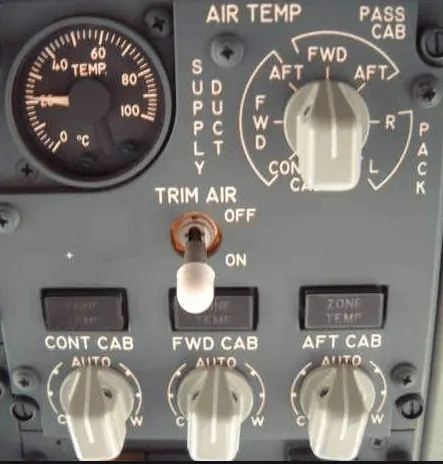 The temperature of the plane is divided by zones which are controlled inside the cockpit. Yes, the cockpit temperature is controlled separately. When you ask a flight attendant to change the temperature, they will make a call to the flight deck requesting the pilots to make the change. Temperature controls inside the cockpit. Yes, it’s true. The pilots do sleep. Of course not at the same time, but there are regulations in place that allow the pilots to rest if feeling fatigued during longer flights. It happens all the time. At times, flight crew members can be on shift for up to 12-14 hours. The job is very demanding and requires focus for long periods of time. This causes fatigue. Some airlines actually have bunks for pilots to take turns getting rest on some flights. Have you ever noticed one of the pilots leave the cockpit to visit the restroom? Well, the aircraft is completely capable of being controlled by the other pilot. The pilots are equally trained in the same things. So don’t worry if you see one of the pilots standing outside of the cockpit. No, the cockpit doesn’t have washrooms! #3. 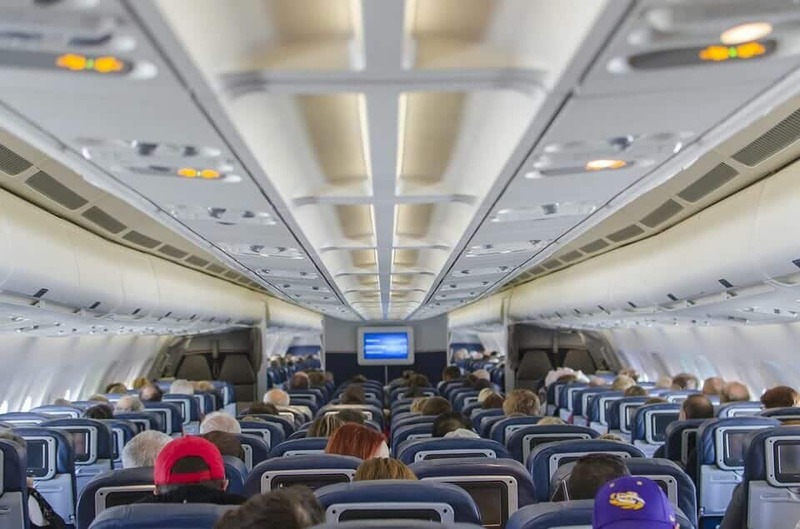 Airlines rarely carry extra fuel on board the plane. Most times the flight you are on has just enough fuel to complete the flight. With reserves for delays and alternate airports. Not only is fuel very expensive, but the cost to carry the extra fuel on board the plane is expensive. The aircraft weight plays an important role in determining many aspects of the flight. The more fuel you carry, the heavier the plane is, the more cost incurred. A lot of planning is involved when determining how much fuel each flight will have on board. More fuel = fewer passengers, less baggage. Excess fuel on board means less money for the company. They don’t want that. So there’s a feel-good thought for you. Next time you are on a flight, keep in mind that there is just enough fuel on board to complete the flight legally. Chances are there is little to no extra. Airlines will follow the rules and regulations for minimum fuel to be carried on board, but don’t expect your flight to have lots of extra. #4. Don’t volunteer to switch flights if overbooked. If you show up for your flight and it is overbooked, chances are they will ask for volunteers to take another flight. Why are flights overbooked you ask? Well, that is something that is very frustrating. 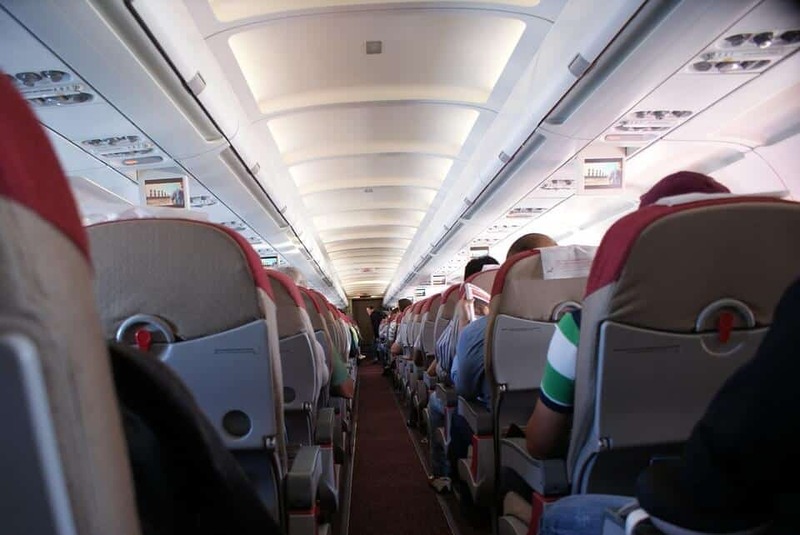 Airlines will overbook some flights and sell more seats due to the fact that some flights have a high no-show rate, the airline doesn’t want to send the flight with empty seats. It’s amazing how many people don’t show up for their flight for various reasons. 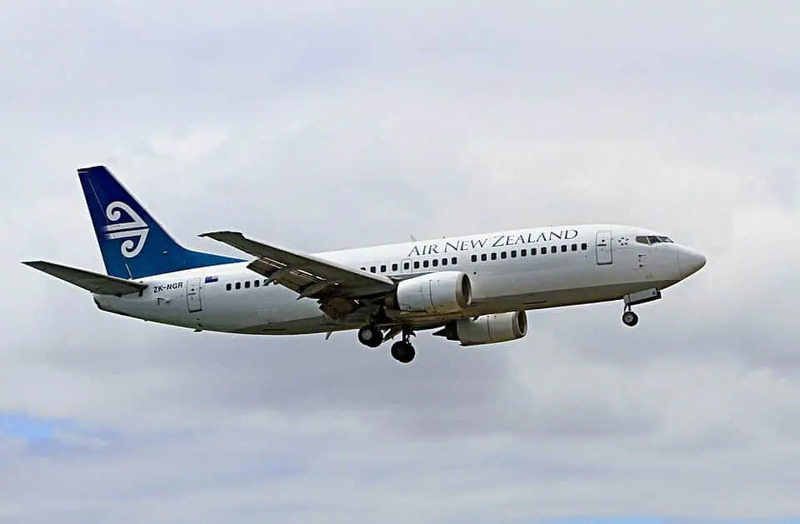 In the event that the flight is full, and there are no volunteers to switch flights, the airline will offer vouchers and flight discounts to get you to switch. Don’t accept the first offer. Chances are they will keep increasing the offer until someone accepts it. This could include a cash bonus, a reduction in airfare, airline credits. You could even end up with a free flight. #5. Airline flight crew don’t get paid for a full day’s work. 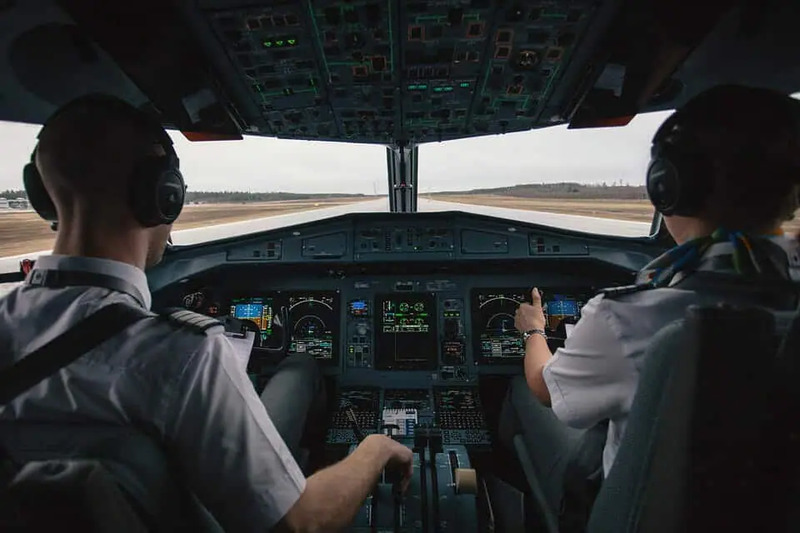 The next time you see a flight crew member, whether it’s a pilot or flight attendant, and the door of the plane is not closed, know that they are not getting paid. Most airlines only pay the crew members once the airplane door is closed. 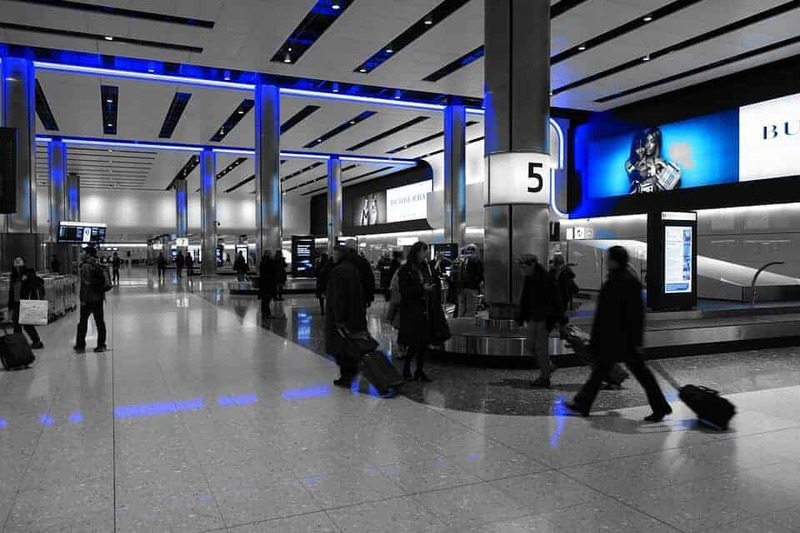 It doesn’t matter what time they arrive at the airport or get home. So a 12 hour work day does not mean you are getting paid for 12 hours. Chances are it’s only 6 or 7. 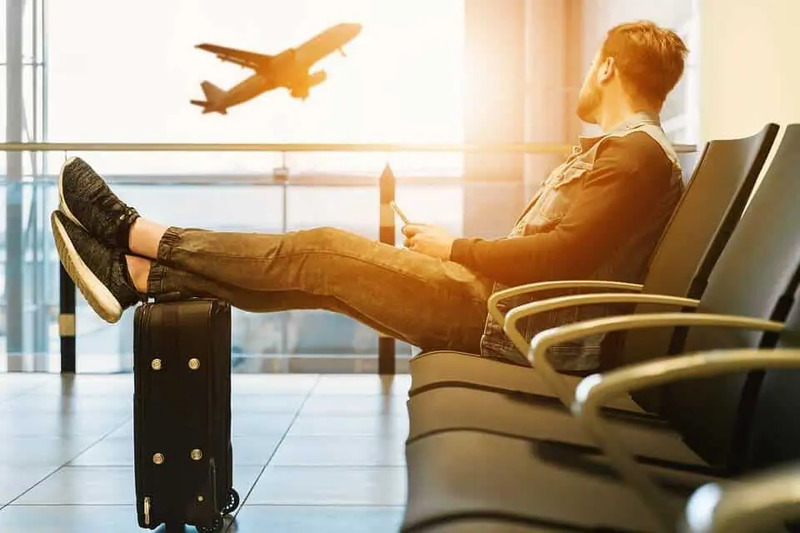 If the flight is delayed, and you are frustrated and taking it out on the crew, remember that whatever is causing the delay is out of their control and they are most likely not even getting paid for being there. #6. The oxygen masks have little air. The next time you are on a flight and the flight attendant is giving a demonstration of how to use the oxygen mask, pay attention. Those masks will provide you with breathable air, but only for a short amount of time. Most likely 15 minutes. So you want to be able to use it correctly if the time ever arrises. The air inside the airplane is very thin and is set by the pilots. As you go up in altitude, there is less air to breathe and at a certain point, there is no air at all. So the aircraft cabin is set to a certain pressure altitude to ensure you can breathe at high altitudes. In the event of a pressurization issue, those yellow masks will drop from the overhead panel. But don’t worry, the amount of air for you to breathe is plenty of time for the pilots to descend to a lower altitude where the air is safe to breathe normally. #7. You can’t lock yourself in the bathroom. Although many have tried! This happens more often than you may think. People will try to lock themselves in the washroom. Usually driven by alcohol. Which I never recommend that you consume alcohol on a flight. Also, don’t worry about accidentally locking yourself in. Most people don’t know that there is an unlock switch on the outside of the door under the occupied sign. Next time on a flight, have a look. So yes, anyone can open the door on you when you are in the washroom. Yikes! #8. Your table tray, pillow, and blanket may not be washed. I highly recommend you bring along some sanitizer or wipes the next time you fly. In between flights, which are normally very rushed for a fast turn around time, there will be very little cleaning going on inside the plane. This means that your table tray most likely has not been cleaned or even wiped for quite a while. If you are a germaphobe like me, you probably don’t need to hear that. Also, those pillows and blankets you get on the flights are most likely refolded and put away or into another bag. They have not been washed. You always have the option of bringing your own travel pillow and blanket on board. Some airlines don’t provide those items anyway so it’s safe to bring your own. #9. The plane you are on is old. This may not always be the case, but there is a good chance that the aircraft you are on is possibly 20-30 years old or more. 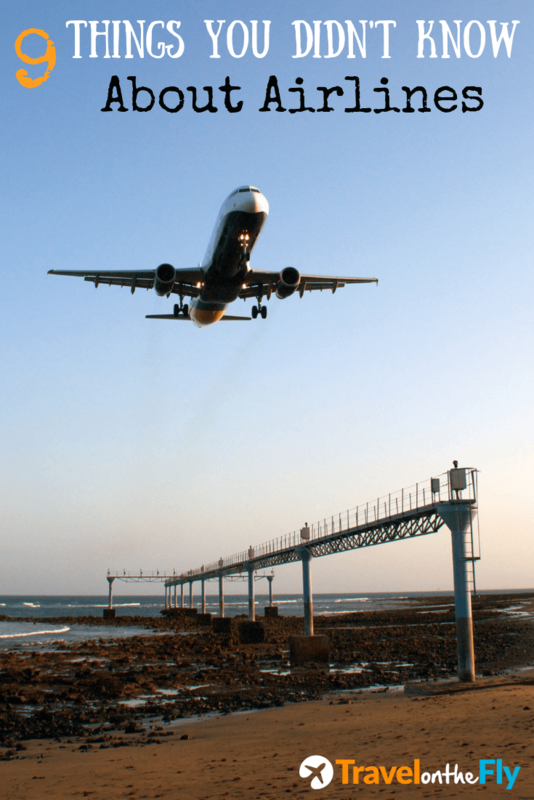 Airlines follow very strict guidelines for aircraft maintenance and testing. All planes must go through various inspections at certain times which are thorough and detailed. Every aircraft has a certain lifespan, in time and hours flown, which if the proper maintenance has been followed will determine it’s life. 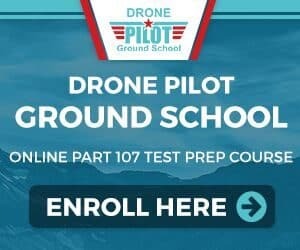 Aircraft technology is getting better all the time, and even though some of the older aircraft don’t have this technology, doesn’t mean they are not great and still very safe. So next time you are on an airplane, remember that it may be older than you think and have many thousands of flight hours on the frame and engines. Has the plane you are on reached its limits? Something to think about. Hopefully, you found this article enjoyable.